Our weaving yarns are eco-friendly, made from recycled fibers, and are available in 72 shades of colors, as well in both coarse and fine counts. They are available as single ply and double ply varieties. UYL recycled weaving yarns are available in a different composition of blends including: Cotton, Cotton and Polyester, Cotton and Viscose, Cotton, Polyester, and Viscose, Cotton, Polyester, and Wool Blend. 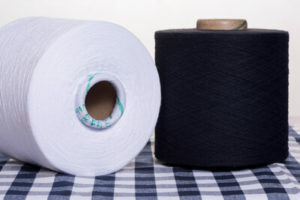 Our woven yarns, weaving yarns are suitable for running on traditional and modern weaving machines such as Sulzer, Air Jet, Rapier, and Shuttle Loom. 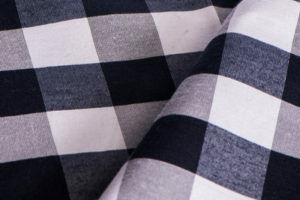 These yarns are ideal for the production of bed sheets, blankets, denim, shirts and suiting. For recycled weaving yarns quote, contact weaving yarn manufacturer – Usha Yarns Today!